ePublishing Knowledge BaseePublishing Knowledge BaseePublishing Knowledge Base Content Import / ExportHow do I add User Privileges to access articles via an API in the NewsML-G2 format? 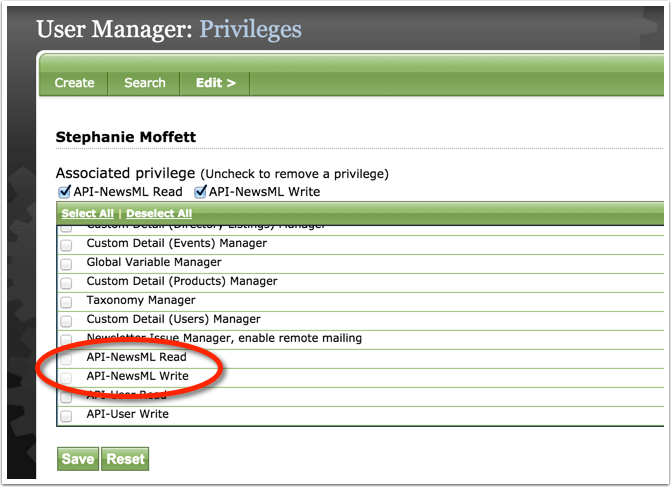 Below are the steps for allowing a user to access your articles via an API. Articles will be provided in XML following the NewsML-G2 format. 1. 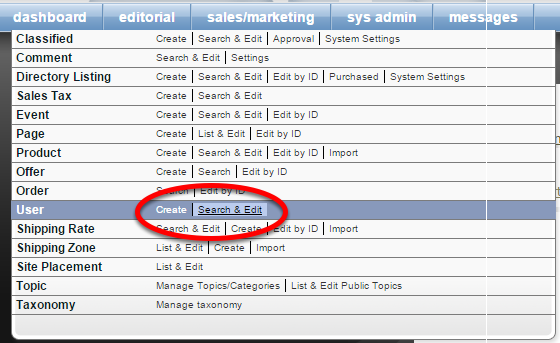 In the User Manager, create a new user or find an existing user in the User Manager under Sales/Marketing in your dashboard. 2. 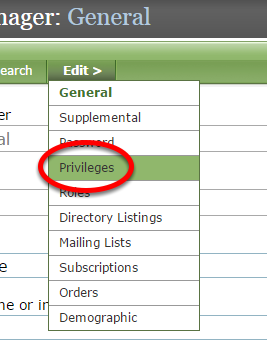 After opening the user's record, under Edit, select Privileges. 3. Select API-NewsML Read and/or API-NewsML Write by clicking the box next to each. API-NewsML Read: Allows the user to read content from the API. API-NewsML Write: Allows the user to write content to the API. By granting a user both privileges, they will be able to perform all actions possible via the NewsML API. 5. Access the API URL to verify access. Please ask your solutions manager if you have any questions. Next: How do I export XML-Feed content for articles and blog posts?